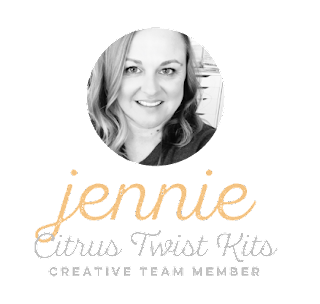 I am so excited to share this with you! 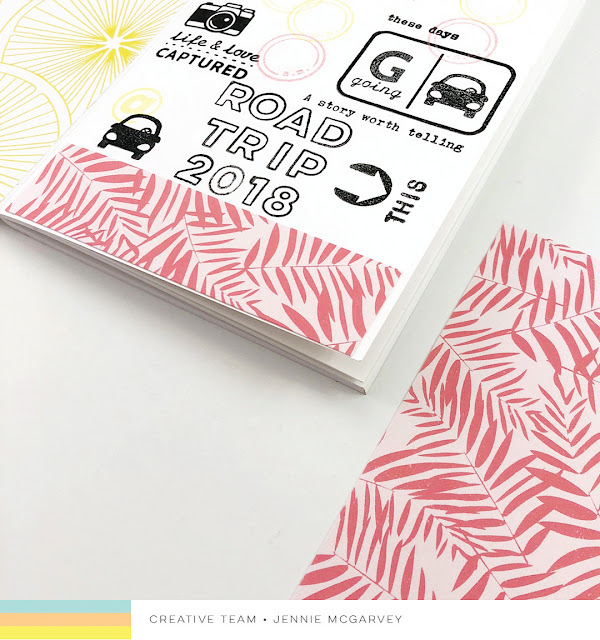 My family is taking a road trip this summer and so I am creating a travelers notebook specifically for this trip. 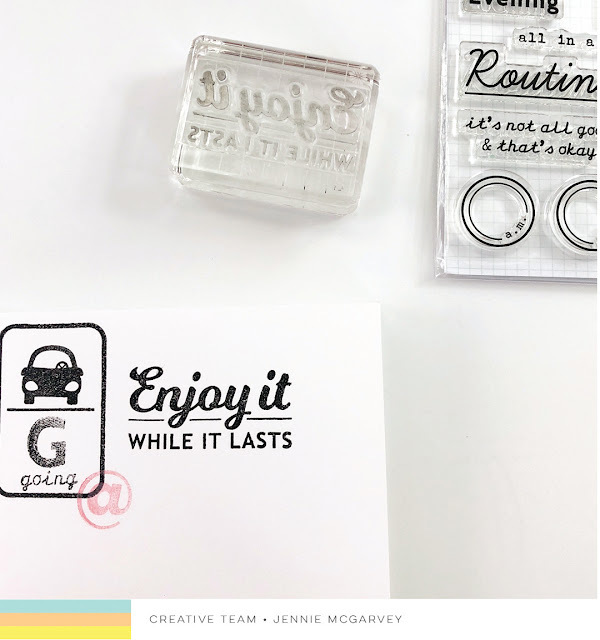 I decided to stamp the front page and use a combination of the July stamps including the This is Life Daily Routine Stamp, the stamp from the Skyland Scrapbook kit and the stamp from the Skyland Pocket Life kit. 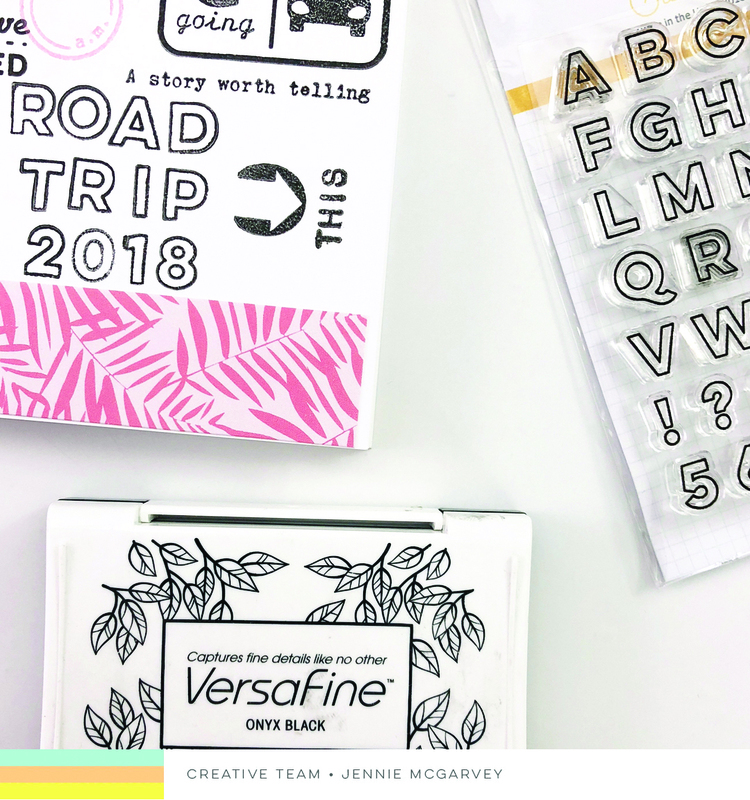 I started with the Outline Alphabet stamp - it was PERFECT here [and anywhere, really] and made a great title for the album. Then, I began to build around the title with other stamps, mostly using black ink, but adding a few pops of color. 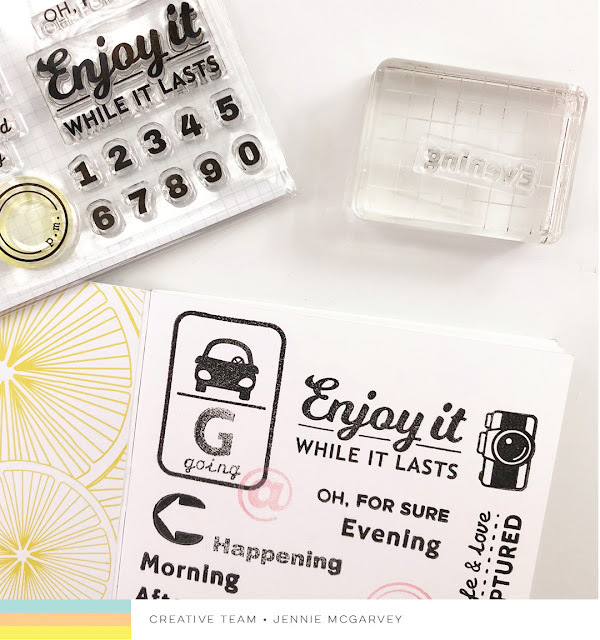 There are so many fun combinations and with the Conversation Starters stamp set it was easy to fill in any blank spots with phrases that work with the theme. As you can see in the photo, I did add a strip of a 4x6 journaling at the bottom, to add a bit of interest and a pop of color, as well. 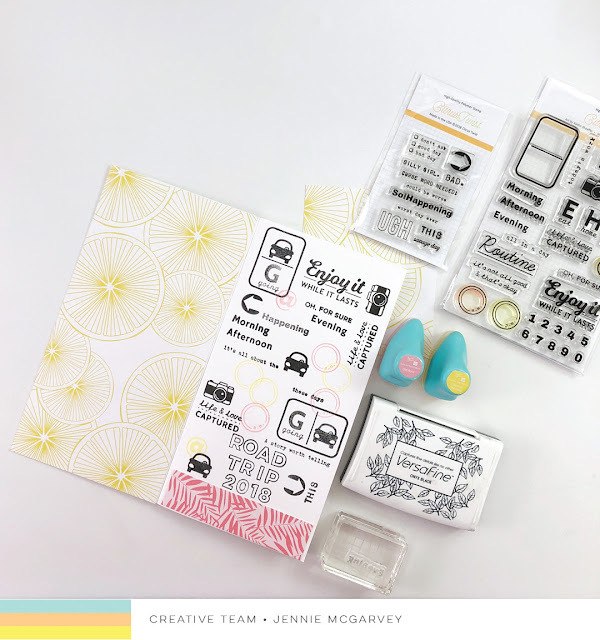 I also loved how the pink went with the yellow on the left & left the focus on the mix of stamps. 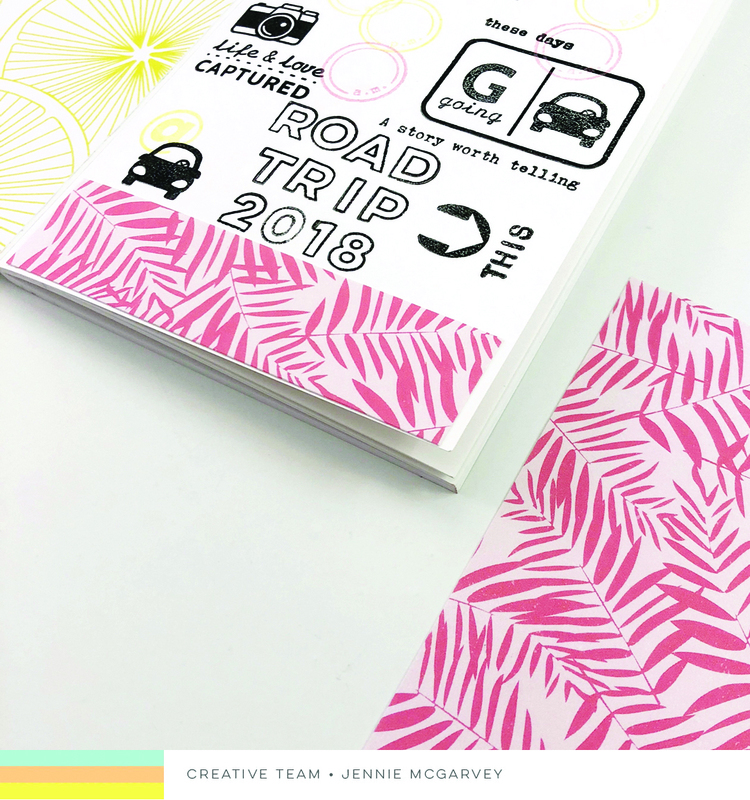 With this fun into page to my road trip travelers notebook, I challenge you! Want to play along? 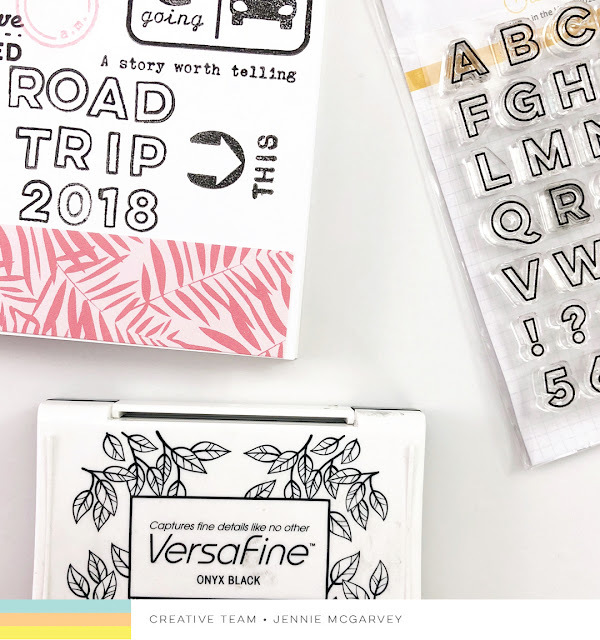 Stamp your own overall pattern on your project! 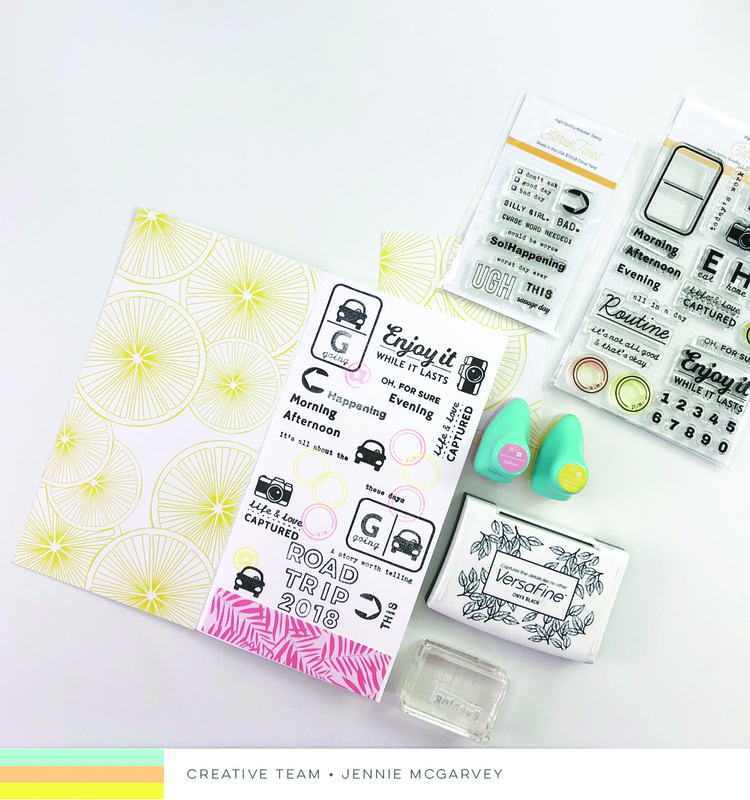 Combine stamp sets & ink colors to create your own personalized project! Share with us on Instagram by tagging @citrustwistkits or using the hashtag #citrustwistkits ! I look forward to seeing what you create!